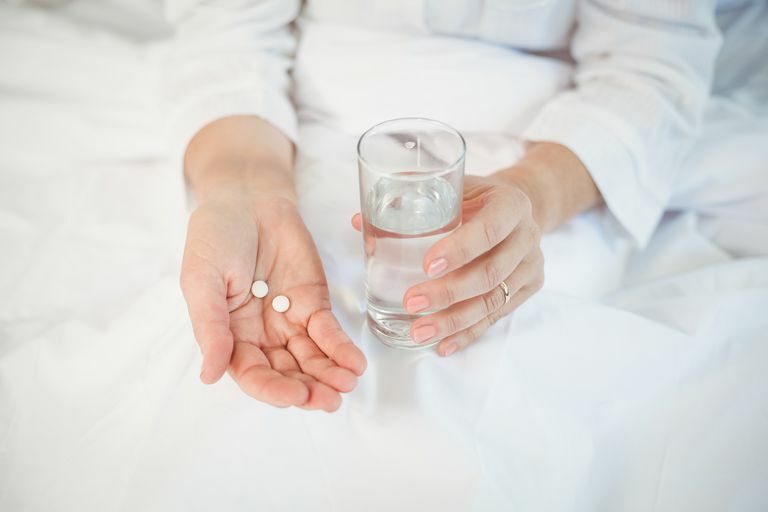 Diuretics, also known as "water pills," are a common, inexpensive, and effective medication used to treat high blood pressure. They work by causing the kidneys to increase the amount of salt and water excreted from the body. This means you will urinate more than you usually do. Over time, this increased excretion causes plasma volume to decrease, which reduces the volume of the liquid contained within the arteries. This decreased volume, in turn, reduces the amount of “pushing” caused by the blood on the artery walls, leading to a decrease in blood pressure. Do Diuretics Cause Potassium Loss? As a result of increased water and salt removal, most diuretics also cause the body to lose potassium. This can be problematic because potassium is important for good health, especially if you have high blood pressure. It plays an important role in the regulation of blood vessel tone, blood pressure, and the pumping action of the heart. This mineral also reduces the effect of sodium on your body. If you're on the type of diuretics that promote the loss of potassium, your health care provider will monitor your levels closely. Even if you eat the recommended daily intake of potassium, which for the average adult is about 4,700 milligrams daily, it may still not be sufficient. Doctors use various strategies to minimize the potassium loss that occurs as a side effect of using diuretics. In some cases, your healthcare professional may recommend a special kind of diuretic called potassium-sparing diuretics. Unlike other "water pills," they do not increase the amount of potassium lost from the body. Depending on your condition, your health care provider may also recommend potassium supplements. Unfortunately, Harvard Health News reports that some supplements taste so bad that patients don't take them regularly enough to make a difference. For the majority of patients, potassium-sparing diuretics or supplements will resolve the problem. To approach this deficiency from a dietary angle, you could try eating more potassium-rich foods, such as sweet potatoes, tomato paste, and cooked beet greens. Diet alone, however, is often not enough to return your levels to normal but may help. Just because you are taking a diuretic, doesn't mean it's the sole cause of your low potassium levels. In some cases, a health condition, different than the one the "water pills" were prescribed for, may be at fault. Not all high blood pressure medications leach potassium from your body. Angiotensin-converting enzyme (ACE) inhibitors, angiotensin II receptor blockers (ARBs) and renin inhibitors are all commonly prescribed to help lower blood pressure and they, in contrast, actually increase potassium levels.